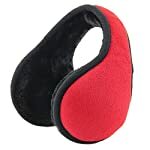 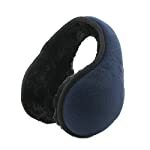 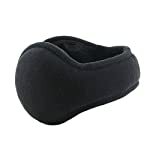 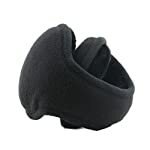 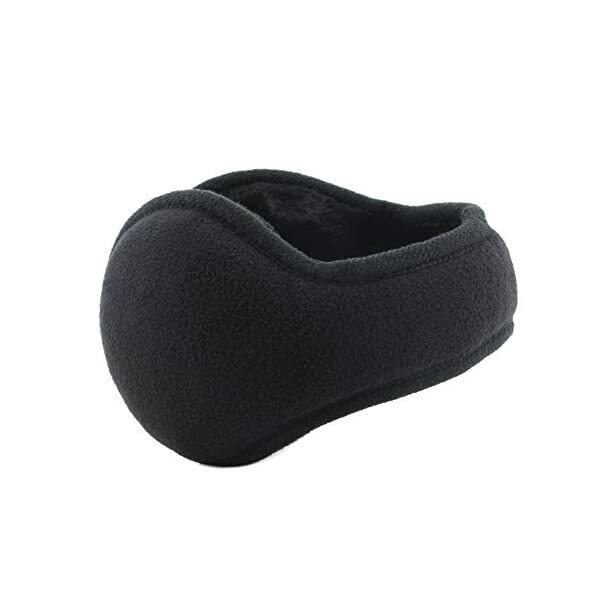 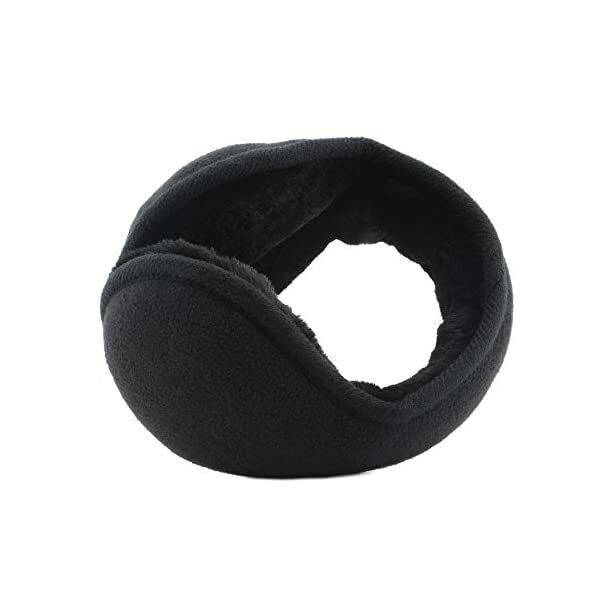 The most efficient quality earmuffs You’ll find on this good price! Super Soft fleece fabric. 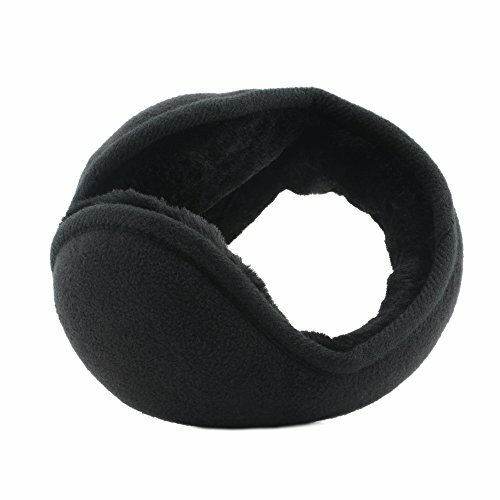 It can fit in the normal jacket/coat size pocket while you fold it to the original shape. 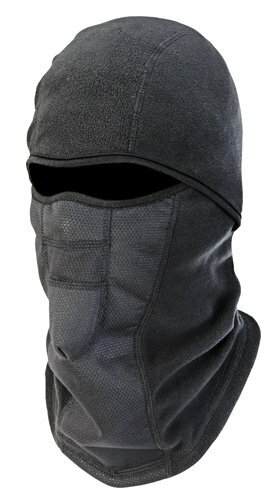 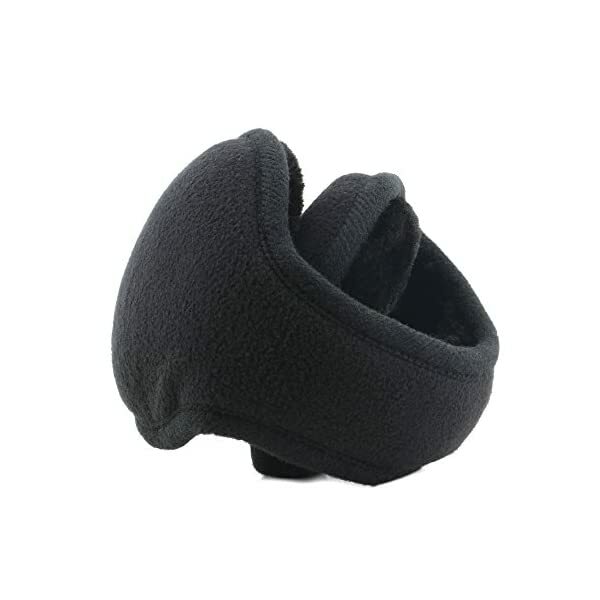 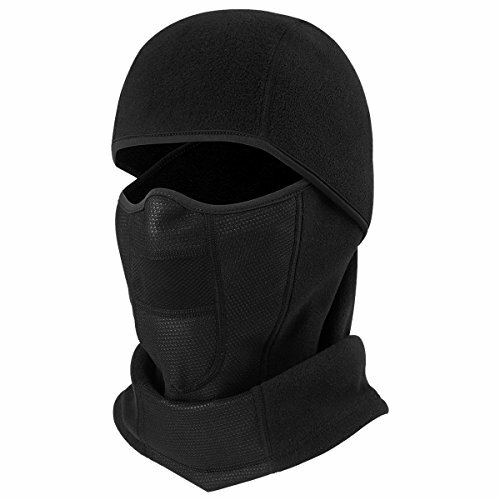 The band wraps around the back of your head, thus it assists in keeping your ears warmer than a beanie but your hair doesn’t get all messed up. 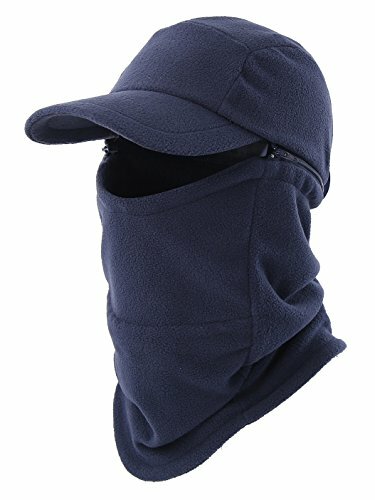 SIZE: one size, fit the general public. The shortest 13.7in, may also be stretched up to 16.5in. 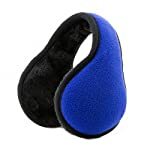 MORE WARM: You’ll use ear buds underneath the earmuffs, letting cold time flowing in warm music; you would unquestionably wear it in conjunction with your mask when biking.